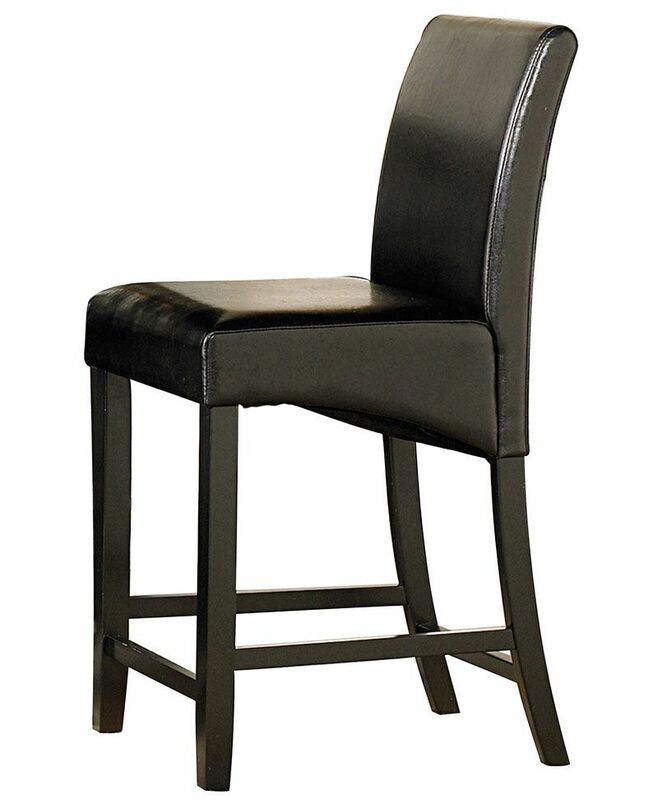 Click the button below to add the Bilbao-6pcs Modern Square Black Counter Height Dining Room Table Chairs Pub Set to your wish list. The need for flexibility is fulfilled with this Bilbao dining collection. Constructed from selected poplar solid and birch veneer. Chairs feature black bi-cast vinyl cover.